The Spit Bridge to Manly Walk is a combination of different short walks that give nature lovers a unique opportunity to experience Sydney’s diversity. 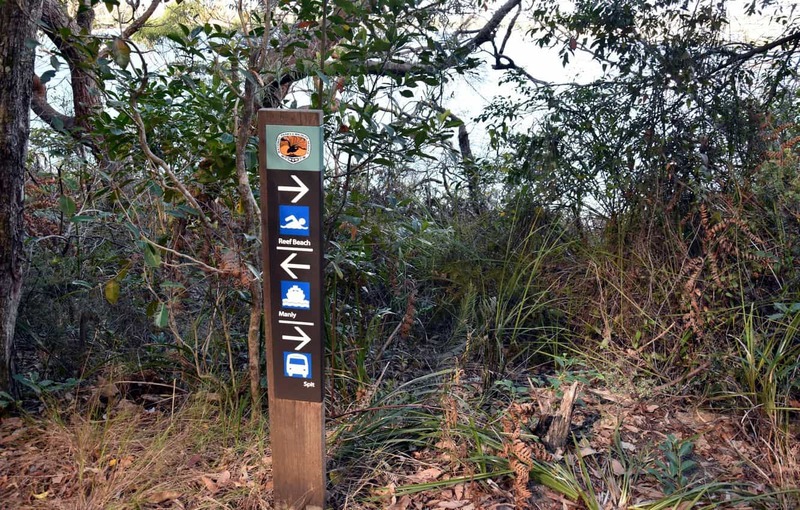 With a mix of verdant bushland and spectacular harbour views, it is little wonder that this is one of the most popular walks close to the city. One of the things that set this walk apart is that the trail has enough signposts to help keep track of your progress as you traverse the track. Ideally, the 10-kilometre stretch takes between three and four hours to complete, but this is fairly dependent on your fitness level. There are also excellent viewing points along the trail – all of which provide magnificently scenic views of the region. Take a bus from Sydney City to Mosman where the Spit Bridge is located. The official starting point of this walk is at the northern end of the bridge. 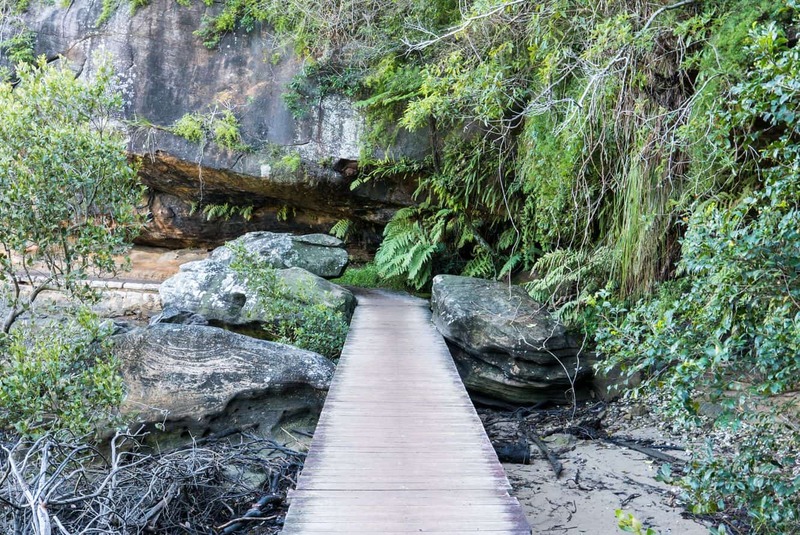 Take the path that leads to Ellery’s Punt Reserve and follows it through to Sandy Bay. Take some time to visit Clontarf Reserve whose great picnic and BBQ facilities make it ideal for families to visit. There is a netted swimming area for the little ones to enjoy. Follow the shoreline towards Lexi Beach, and onto Castle Rock Beach – one of the gems tucked away along the walk. This secluded beach has no facilities, so it helps to plan ahead. The next highlight of this tour is the Grotto Point Lighthouse that leads up to Washaway Beach. Follow the track northwards to Dobroyd Head, which offers a vantage position to enjoy the panoramic views. There is a short walk that leads to Reef Beach and Manly Cove. Wind up your walk along The Spit Bridge to Manly Walk with fresh seafood at any of the restaurants in Manly.